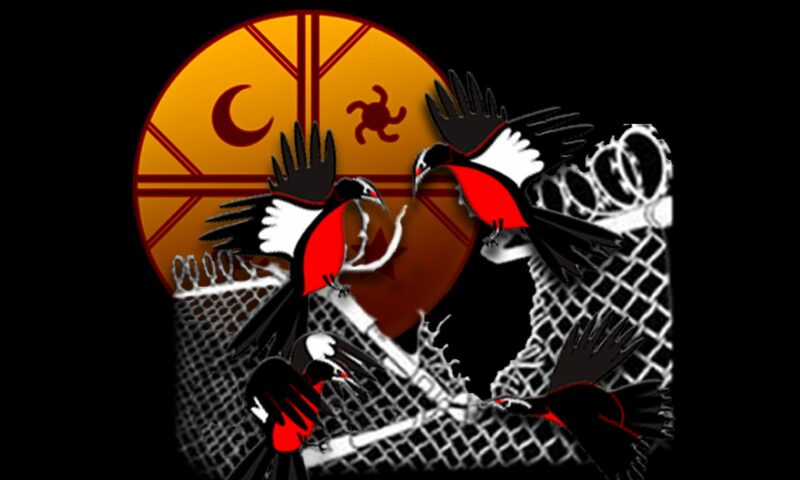 Continue reading "Eight Mapuche Movement Leaders Arrested in “Operation Hurricane,” amidst Mapuche Hunger Strike"
Continue reading "100+ Days: Free Our Mapuche Political Prisoners on Hunger Strike! Int’l Day of Solidarity"
Continue reading "107+ Days on Hunger Strike: Mapuche Political Prisoners Cling to Life as Chilean Government ignores 72 Ultimatum [Malleko Communities in Resistance + Wente Winkul Mapu]"
Continue reading "Wallmapu: 47 Logging Trucks Destroyed as The Trial of 10 Mapuche Political Prisoners Begins"
Continue reading "Communique WCCC [Toronto] | Communicado"
Continue reading "Suzanne Patless in Toronto | Stolen Land! 150+ Years of Occupation, Exploitation & Genocide"
Continue reading "Mapuche Political Prisoners in Luchsinger Mackay Case on Indefinite Hunger Strike: “We risk our lives to guarantee our freedom.”"
Continue reading "Interrupting the Toronto Luncheon of Michelle Bachelet, President of the Republic of Chile"